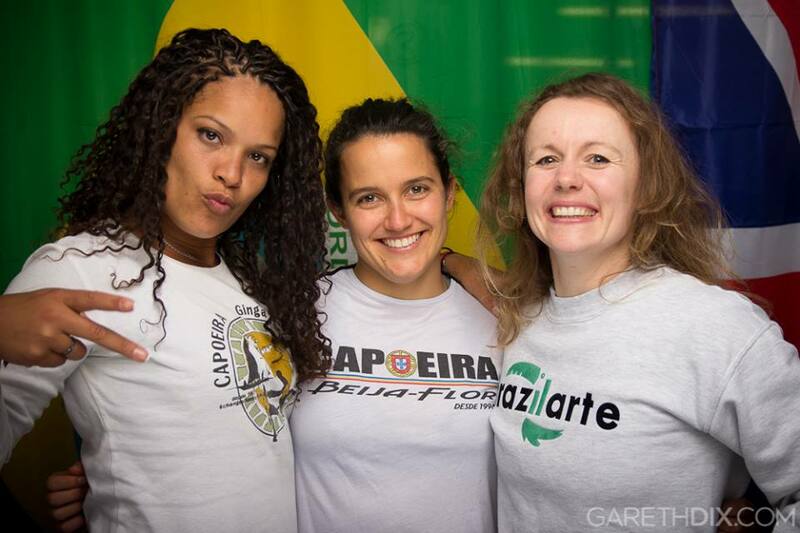 Last weekend, to make international women’s day, I attended a women’s Capoeira festival hosted by the Brazilarte Capoeira Brazil group in South End on Sea with a few of my Oxford Abolicao Capoeira comradesses. 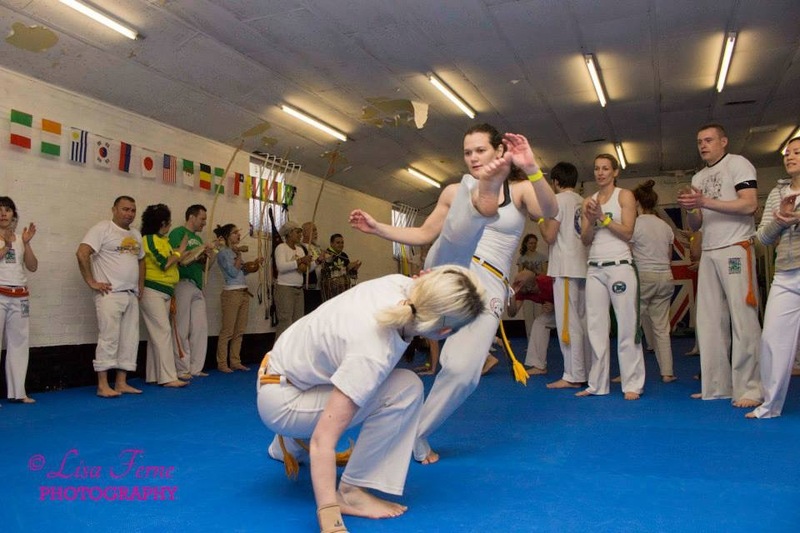 Initially I was not sure what to make of an all-female Capoeira event, as I feel like Capoeira is for everyone and I am happy to play with anyone, male or female, young or old, beginner or advanced – but frankly, the event was fantastic! 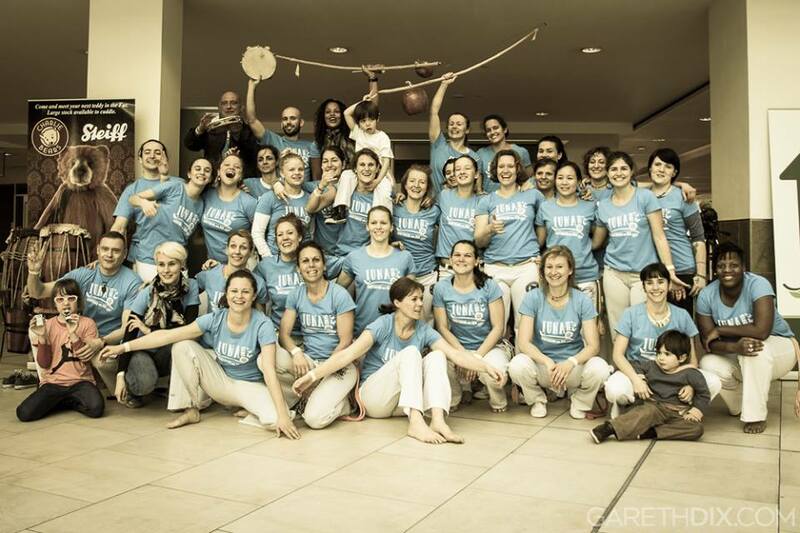 The group of women who gathered – from all over Europe – were amazing, and whether they had been training for 5 months or 15 years, it was wonderful to share their Capoeira story and passion. All these women were at the event because of their love of Capoeira, and there was no posturing or showing off which you do get (thankfully I think not very often) at Capoeira events. All the workshops were taught my some amazing female Professors. 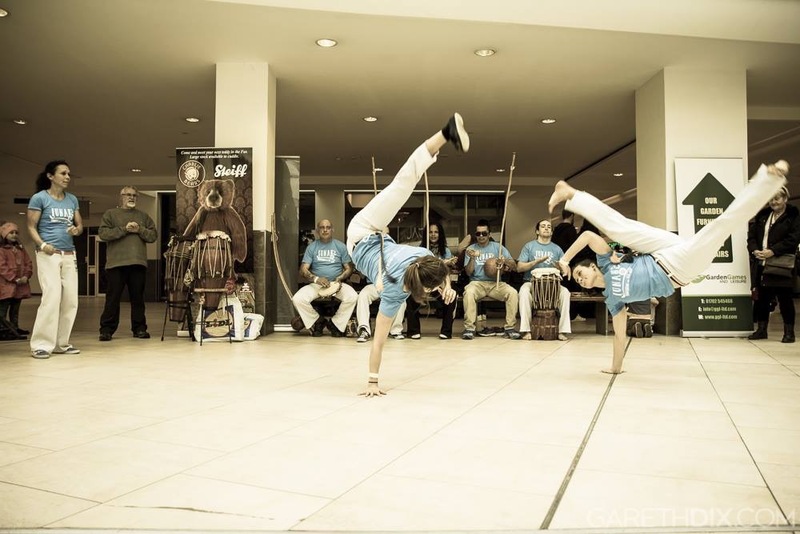 I love the workshops that we receive from the great Mestres at most Capoeira events, but they are almost all male Mestres, as there just aren’t that many female ones. I absorb these workshops and firmly believe that I can physically do anything that the men around me can, but women do have a different style and perspective, and it was amazing to imbibe that at this event. It was also just great playing with and watching the Professors. Often I get to a point where I’m improving a lot, I’ve got some new moves, and I just feel like my game is flowing, but then I come to events like this and realise how far I have to go to where I want to be with my game. I feel like the room I have to improve is not with individual moves, but rather with the style and swagger that the Professors play with. Rather than finding this realisation depressing, I find it inspirational, encouraging me to train harder. Professora Sininha from Brazilarte, South End on Sea – she was just so inspirational in that Capoeira is her life, she described thinking about giving it up after having children, but Capoeira had its claws in too deep and she could not walk away. Professora Sexta Feira from Grupo Capoeira Beija Flor Lisboa – had one of the strongest and most graceful games that I have seen, and a calm and endearing wit, both personally and in her game. Professora Pagodeira from Ginga Nago So Capoeira in Toulouse – she just had such fun and passion, it was impossible not to enjoy yourself while she was in the room. The other thing I got out of the event was the reminder that Capoeira should be fun! 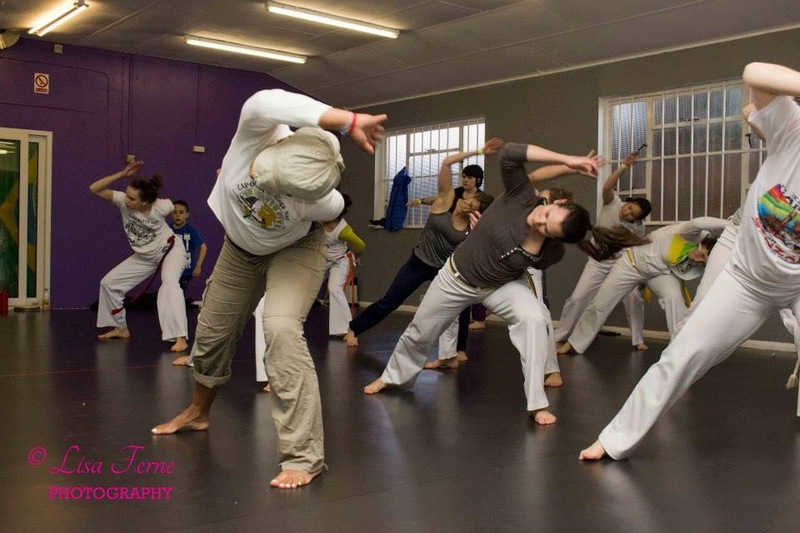 I love Capoeira, the movement, the freedom, the energy – it is my happy place where I can leave whatever stress I have at work or elsewhere at the door – but sometime when you are training really hard, trying to nail a new move that is not coming along as fast as you would like, it can start to feel a bit serious. But that is not the Brazilian spirit, the spirit of Capoeira. 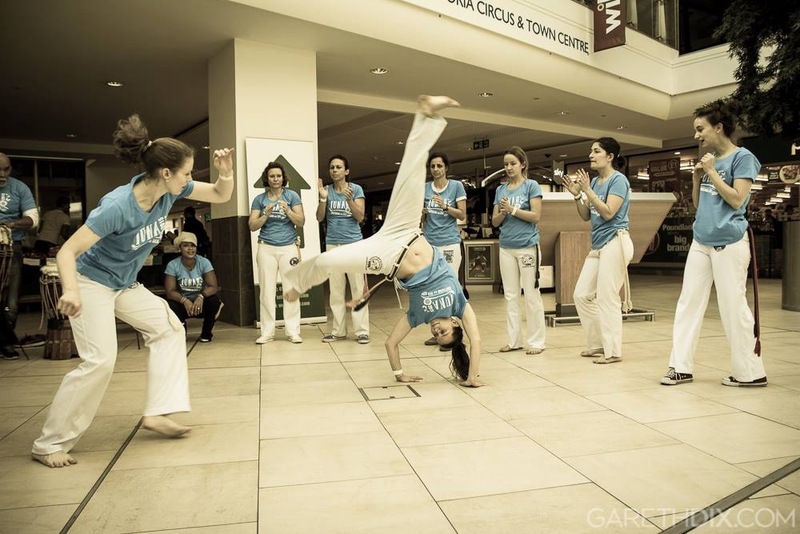 Capoeira is about joy and fun, and everything about the event reminded me of that: I enjoyed playing my best in relaxed games, I enjoyed meeting new people who share my passion for Capoeira, I enjoyed music, dancing and fun, and I even enjoyed the two hour drive back to Oxford with the gang (after having slept in a freezing training hall overnight on a hard floor – I don’t know if I will say I loved that) bonding over the experience and planning the next one. 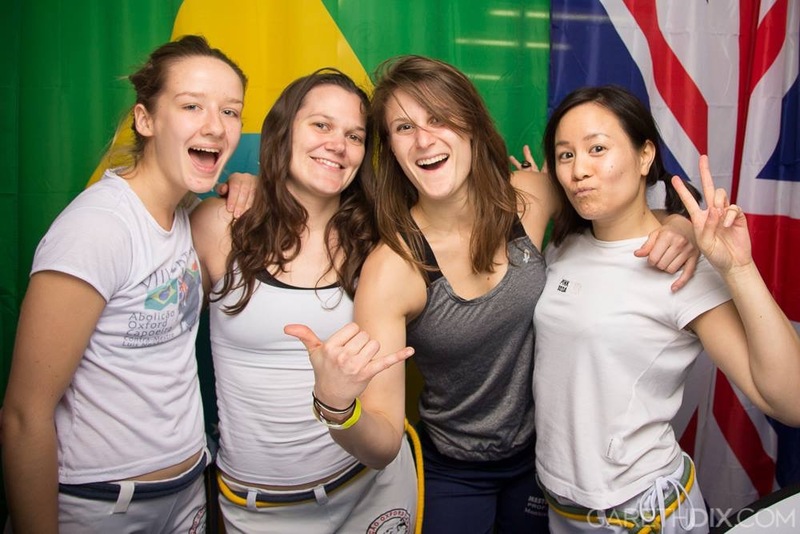 This entry was posted on March 11, 2015 by Jessica Suess in Capoeira.